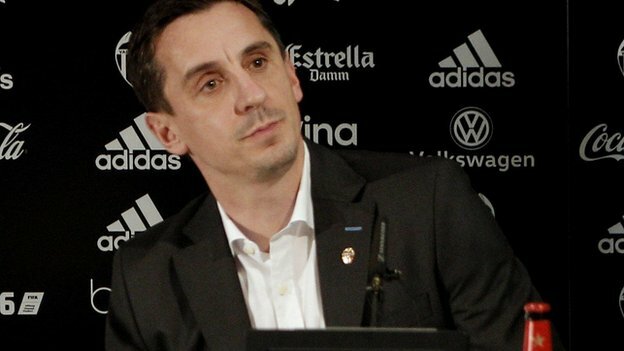 There were a few eyebrows raised in Spain this week when Gary Neville, currently employed as a successful Sky Sports pundit after an impressive career as a right back for Manchester United, was appointed the new manager of Valencia. Neville is the latest former charge of Sir Alex Ferguson who has gone into management and of the 29 of Fergie's players who have taken on the hot seat of a professional football club, there have been several of them that haven't had managerial careers covered in glory. The fiery Scottish international played for Ferguson at both Aberdeen and again at Manchester United. 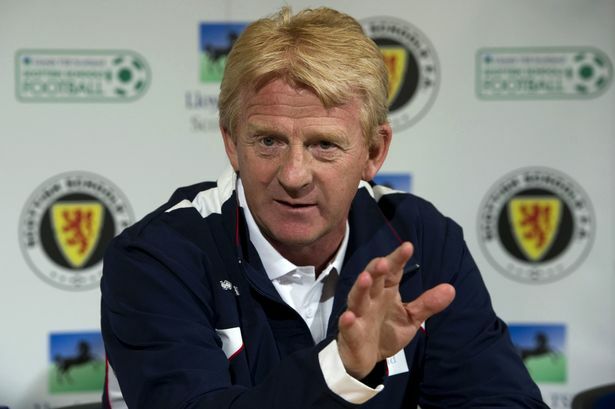 The two didn't always have the best relationship, but a bit of Fergie's approach to management seems to have rubbed off on Wee Gordon, as he has enjoyed good stints at Coventry City, Southampton, Middlesbrough, Celtic and now Scotland. His most successful stint was with Celtic where he captured three league titles, a Scottish Cup, and two Scottish League Cups. Manchester United's supersub supreme, Ole Gunnar Solskjaer will always be remembered for his Champions League winning goal against Bayern Munich in 1999. Upon hanging up the boots, Solskjaer did some coaching work with United before moving back to his native Norway to lead Molde to two league titles and a Norwegian Cup. 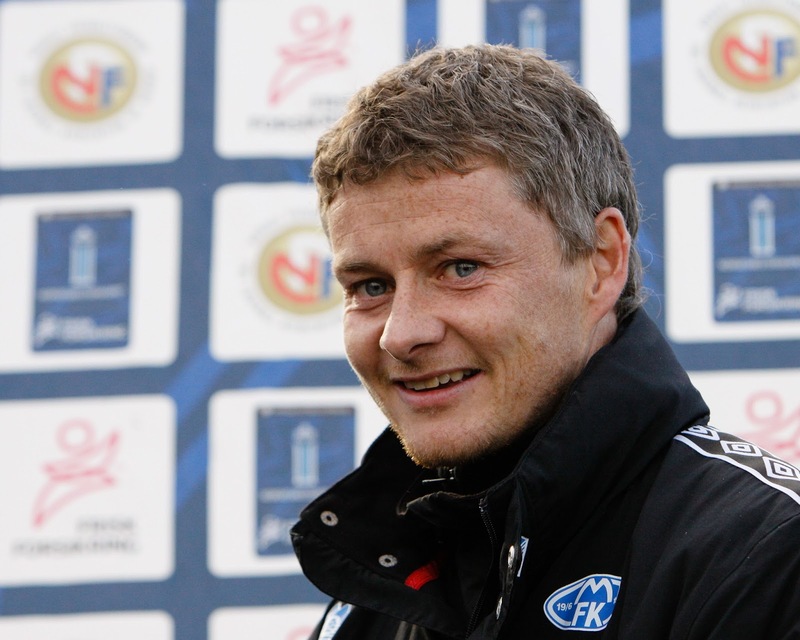 A disastrous spell at Cardiff City seems to have derailed his progress in England at least, but he's back at Molde again hoping to repeat his earlier success. The Manchester United captain when the club stormed to a league and cup double in 1994, Steve Bruce has had what you could call a nomadic managerial career. 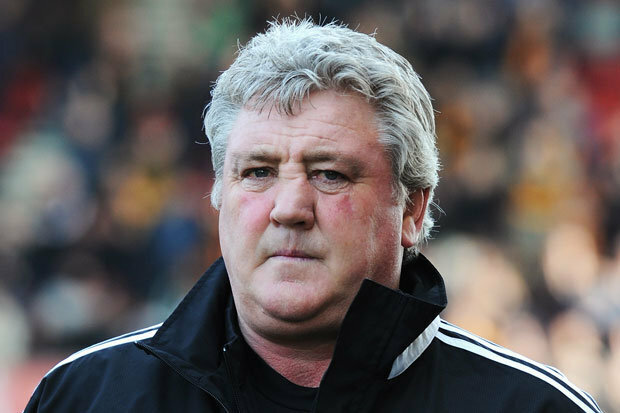 With stops at Sheffield United, Huddersfield Town, Wigan Athletic, Crystal Palace, Birmingham City, Wigan Athletic, Sunderland and Hull City, Bruce has consistently turned out solid teams on small budgets. Although he hasn't captured any major silverware as a manager, he very nearly led Hull City to an upset win over Arsenal in the 2014 FA Cup Final. 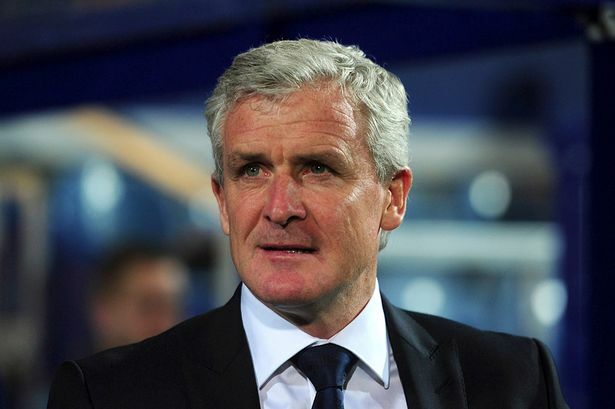 Mark Hughes, the man that United supporters used to call Sparky, was a popular forward for the club over two stints in the 1980's and 1990's, the second of which was under Ferguson. Hughes cut his managerial teeth with Wales and very nearly got them into Euro 2004, before falling in a playoff to Russia. He has since carved out a solid career at Blackburn Rovers, Manchester City, Fulham, QPR and now Stoke. Joining the Reds in the twilight of his storied career, United fans never really saw the best of Laurent Blanc, but he was at least part of the side that captured a Premier League title in 2002-2003. 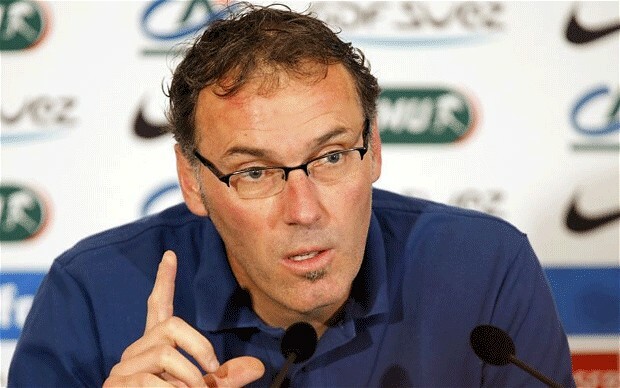 Since turning to management, Blanc has captured a Ligue 1 crown and a French League Cup with Bordeaux, enjoyed a decent spell with the National side, before leading PSG to two Ligue 1 titles, a French Cup and two French League Cups.